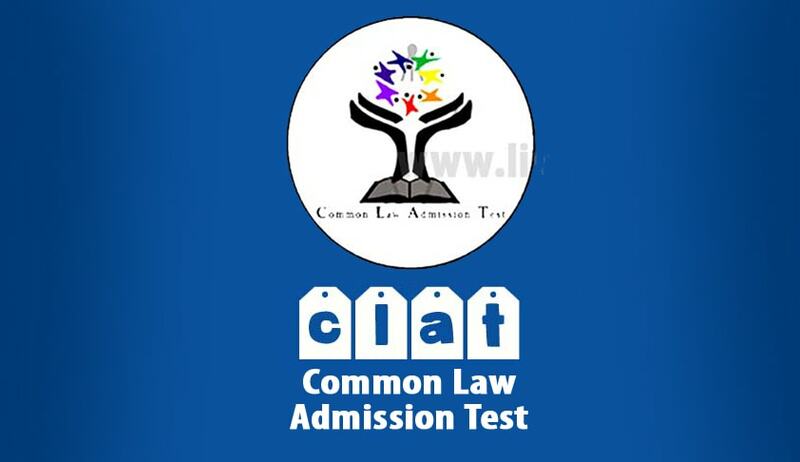 The Madhya Pradesh High Court dismissed a petition filed by a student who had appeared for the Common Law Admission Test(CLAT) 2015 as she sought the examination to be conducted again. Court said the petition was “merit-less”. The said examination was conducted under the supervision of Dr.Ram Manohar Lohia, National Law University, Lucknow and Tata Consultancy Services. Both of them were respondents in the petition. According to the entire data sheet of the petitioner, submitted by TCS, she logged in for giving the CLAT 2015 examination from the first IP address at around 2:45 pm and thereafter as a technical error occurred in the she was shifted to another computer and again logged in with another IP address almost two hours later and thereafter another lock occurred on the said address 20 minutes later after which the address was again reopened and restarted and the petitioner thereafter completed her examination. In the affidavit filed by TCS it is also stated that the petitioner was given extra time on account of the log out to complete the paper, meaning that the petitioner was given full two hours to complete the examination. The bench observed- “It is evident that the petitioner was given extra time to complete her examination and was permitted to answer the questions on line for the requisite period of two hours. In view of the aforesaid facts which are available from the data base sheet filed by the respondent no. 3, the contention of the petitioner that she was not given sufficient time to answer the questions on line is factually incorrect and cannot be accepted. In her representation the petitioner has stated that the same situation occurred with all the candidates. However, there is nothing on record to indicate that all the candidates who appeared from the centre concerned were given less time to answer the questions.